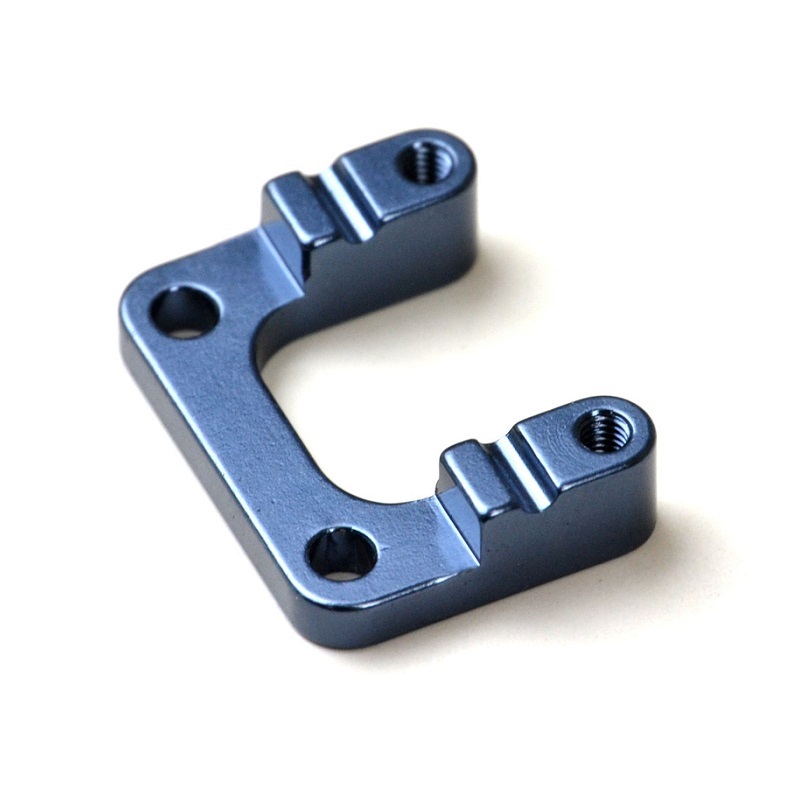 6061 alloy rear sway bar mount for the EB410 series using forward shock setups. Simple and precise sway bar mount that allows you to run the popular rear end setups that use the shocks forward and arms reversed. Uses the stock hardware and requires the use of shock towers with camber mounts (Tekno TKR6583C). Polished and glossy anodised for a great factory look.